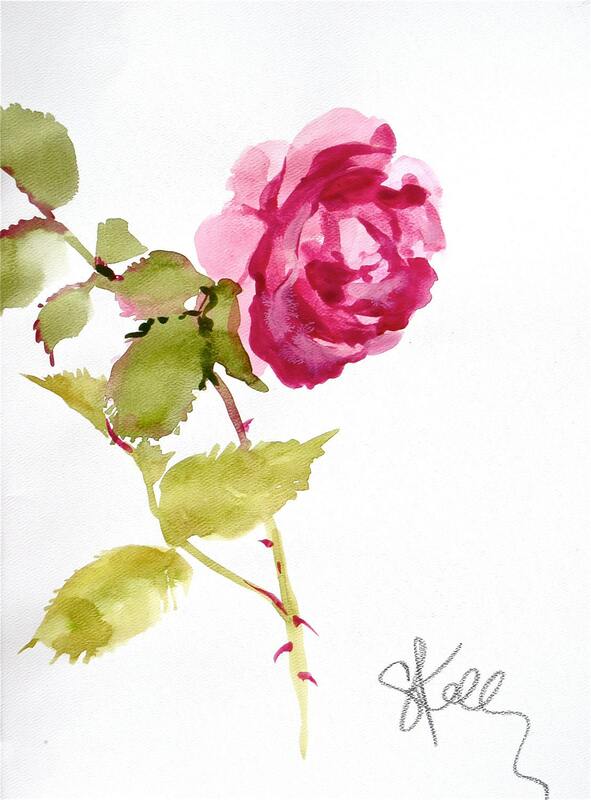 I painted this from a rose that blossomed in my garden. Each year I paint the flowers as they come into bloom. It gives me great pleasure to be in my backyard painting what Mother Nature has grown. See thumbnail of 4 framed as a collection. This flower stands on it's own or beautiful framed with others for your boudoir or powder room. 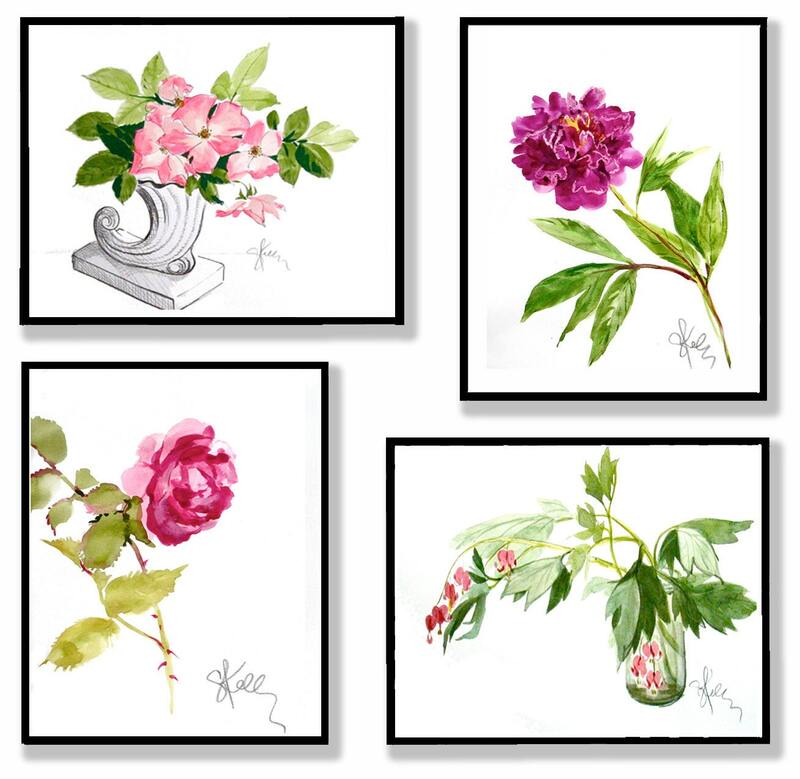 It is the ultimate feminine Art for your wall.